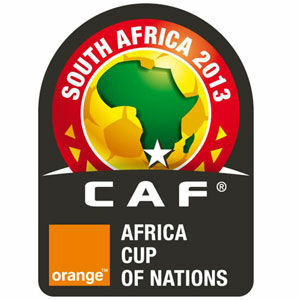 Posted on February 6, 2013, in Africa, World, worldwide and tagged AFCON 2013, African Cup of nations 2013, algeria, angola, burkina faso, CAF, cape verde, cote d`voire, ethiopia, Fifa, Fixtures, football, ghana, goals, group a, group b, group c, group d, ivory coast, mali, Mbombela Stadium, morrocco, Moses Mabhida Stadium, nelson madela bay, niger, nigeria, pitropia, results, Royal Bafokeng Stadium, south africa, table, togo, tunisia, zambia. Bookmark the permalink. Leave a comment.